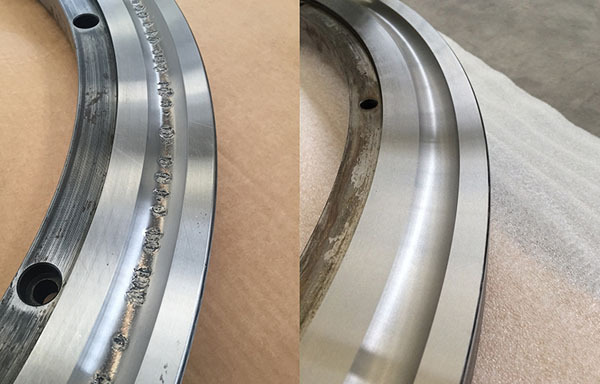 A bearing restoration is carried out when the deterioration becomes evident due to corrosion or fatigue stress, where deep scratches are present on the raceways which require the rectification of the damaged parts. 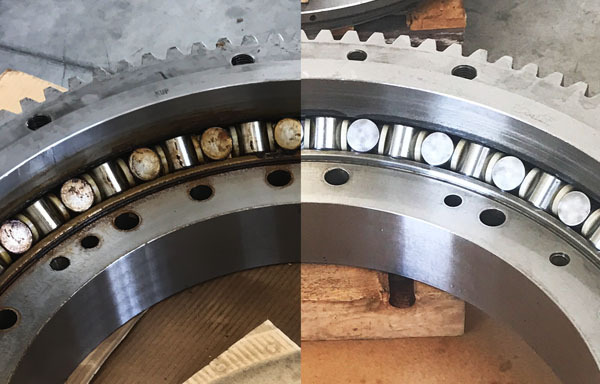 For greater damage it may be required the replacement of one or more parts and the reconstruction of the rolling elements, rings and spacers. 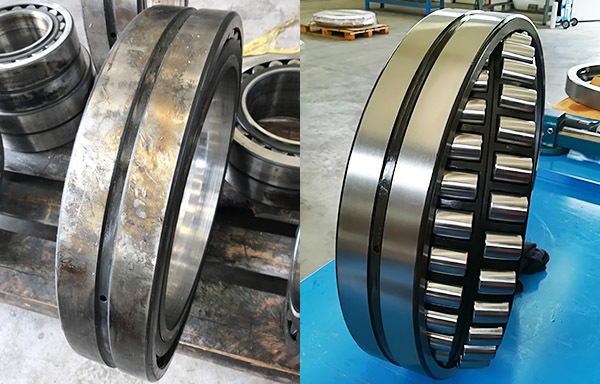 Thanks to high tech instruments we are able to regenerate diameters and rolling track for cylindrical roller bearings, tapered roller bearings and spherical roller bearings up to considerable dimensions. 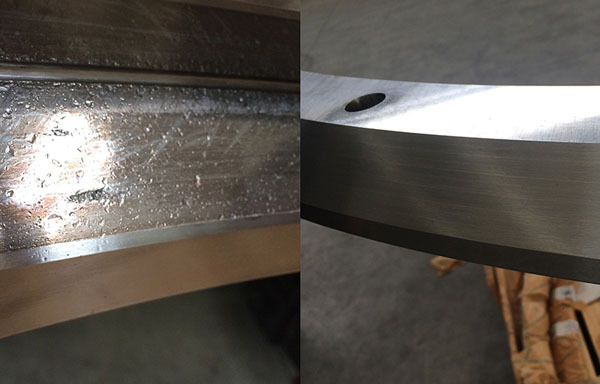 (Grinding possible up to 4 mt diameter). 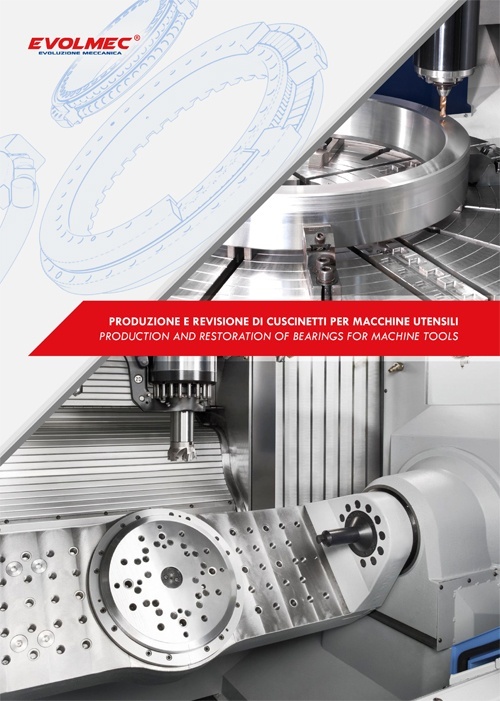 In order to analyse the concrete feasibility of the aforesaid processing, we invite you to contact our engineering department.